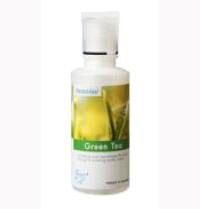 Products & Services-> Green Tea - 500ml,Pefectaire microbe solution drops. Green Tea - 500ml,Pefectaire microbe solution drops. Refreshes and rejuvenates the body through a soothing earthy scent! 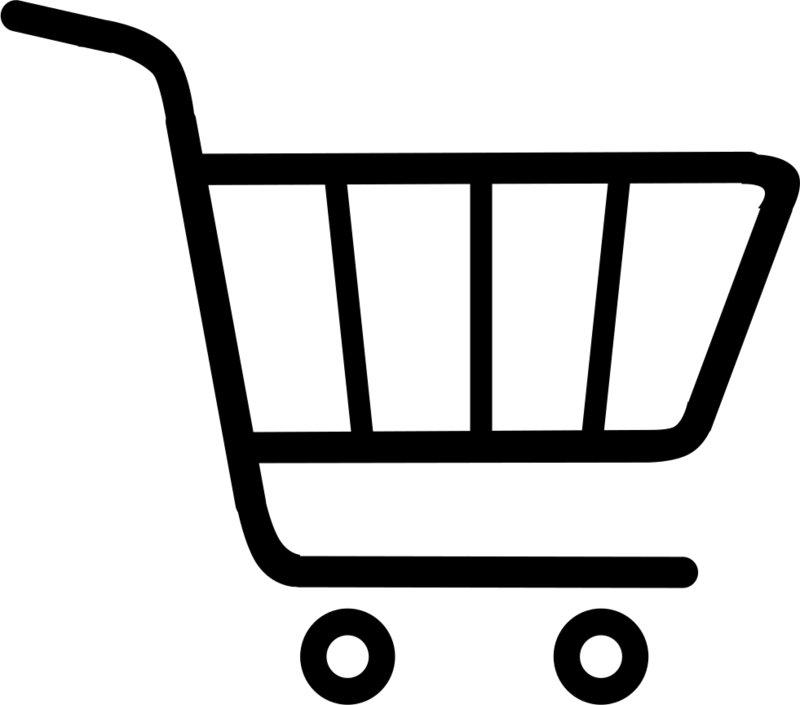 Saving money for hotels and offices.